We have many diverse, yet interconnected, goals for our project site at Two Rivers Park. One of these is to integrate sustainable food systems throughout the space within our footprint. This is why our organization strategically installed a 2.5 acre 'silvopasture' next to Two Rivers Middle School. It's also why our first priority in revitalizing the urban forest areas was to remove invasive non-native plants from areas containing fruit or nut-bearing trees. For the sake of increasing the long-term supply of food resources for park visitors and urban wildlife alike, we are purposefully integrating food-producing trees and shrubs into every part of the landscape. In 2018 alone, we've planted over 700 trees on the property and engaged over 3,000 hours of volunteerism (largely related to these two priorities of invasive plant control and agroforestry.) As we've worked alongside volunteers, partner non-profit organizations, and community partners we've grown in our own understanding that the park itself is part of a dynamic ecological system and that responsible stewardship means using all available resources wisely. As a result, we've determined that, within the context of sustainable land management, we must work smarter rather than harder. The tasks of managing invasive non-native plants on the property, as well as maintenance of grassy areas, could be undertaken more efficiently by employing nature's own processes. In a balanced forest system plants grow in succession, with undergrowth being managed by grazing animals. Grasslands too depend on these types of animals to control weeds, spread valuable native seeds, and even build soil health. We would prefer to see our volunteers, students, and community supporters investing their time and energy into planting new trees instead of engaging in an endless loop of mowing grass or hand-pulling invasive plants. So, we've decided to put in a call to Mother Nature for reinforcements! 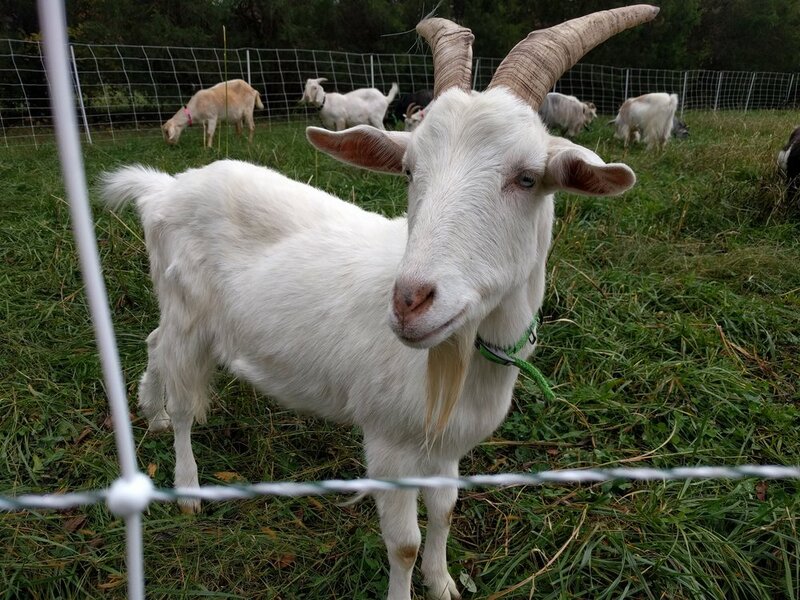 It's time to get some #GROWgoats! To achieve our long-term goal of developing our own herd of grazing livestock for these purposes, we are entering into a short-term partnership with a local school (to provide their place to live) and a highly knowledgeable herdsman (to oversee their care and management.) It is our hope that, at the end of this partnership, we’ll have succeeded in creating a sustainable land management solution for the park. Furthermore, we seek to help our partner school provide an enriching animal husbandry educational experience for their students. It's a win-win-win! for their investment, encouragement, and ongoing support of our project. 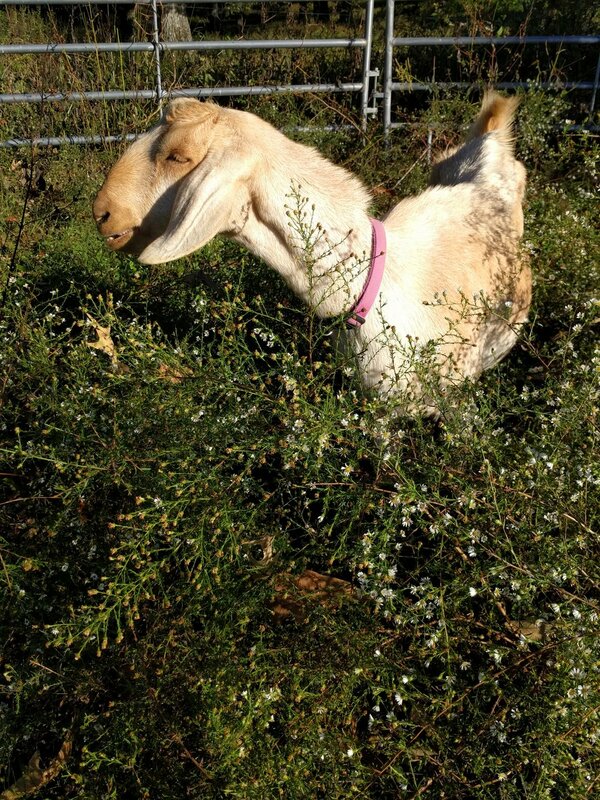 Step 1 - Follow Oak and the rest of the herd on our new “GROW Goat Project” Instagram page! Step2 - Help us jumpstart this project by donating an "Acorn for Oak!" Acorns remind us that small gifts can grow into mighty ones over time. In order for us to jumpstart the GROW Goat Project, we've decided to launch a very special small-gift campaign. We're asking you to donate a minimum of $5 to the project, although $15 would have a much greater impact. In return, you'll recieve a keepsake postcard from Oak with his picture and some special details about him. The real power of an acorn campaign lays in multiplicity. Once you've donated your acorn, we hope you'll share about it with some friends and encourage them to donate one too! 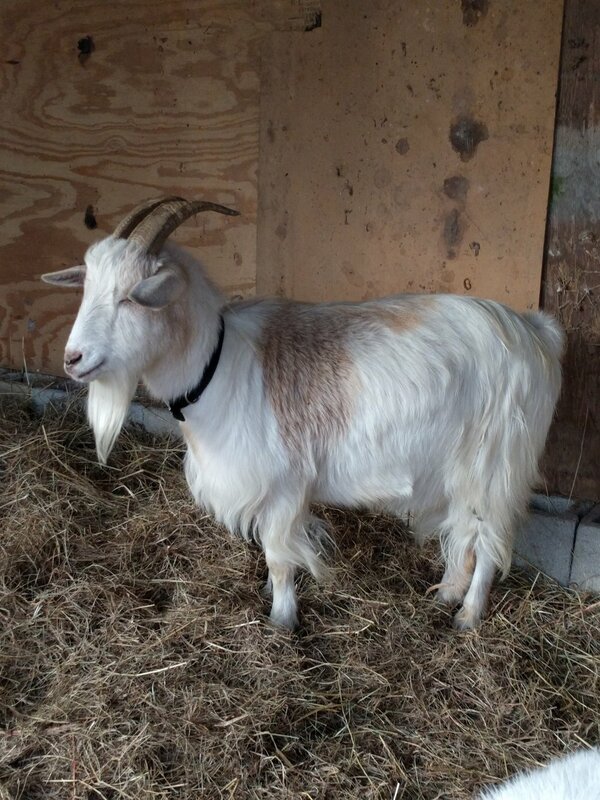 Step 3 - Join our email list and get updates on the project from Oak the Goat. Your privacy is important, we don't sell or rent your email. Thank you! 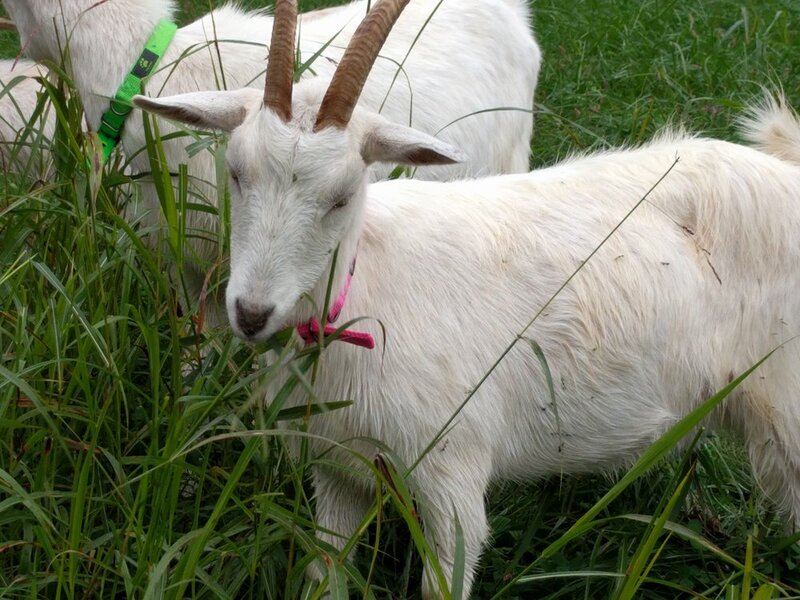 We’ll send you updates from Oak our Spokes Goat!